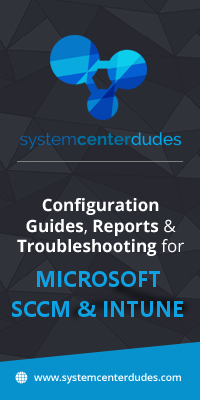 What are you doing when you want to troubleshoot SCCM client locally on a computer? Connect your USB card with the cmtrace.exe on it? 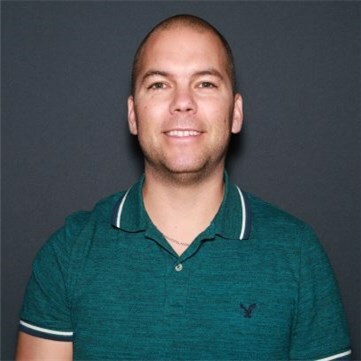 Copy the executable file from a network directory? Do you want to be smarter? 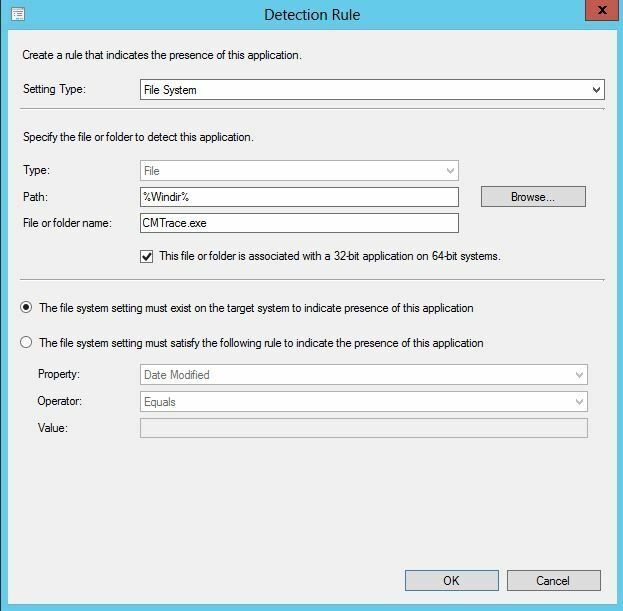 Create an application with a file detection method that will copy the executable file automatically on any SCCM clients. 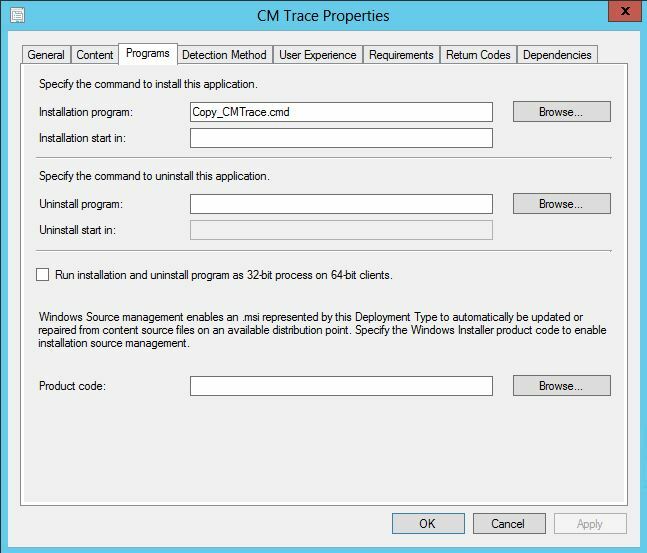 Download the file from Configuration Manager Toolkit. Use this command ‘Xcopy /y cmtrace.exe %windir%’ in a cmd file. Enter the cmd file into the application program. Click on ‘Detection Method’ tab and ‘Add Clause’ to your application. The idea is to detect if the file is already copied. %Windir% will go automatically in the windows folder depending on the operating version. Technical supports, administrators and users will benefit from it. 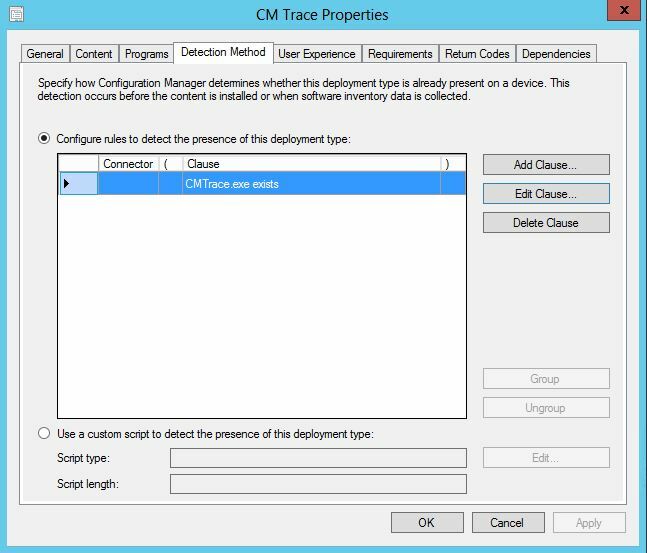 You make sure that all clients from anywhere will be able to use CMTrace and see SCCM logs without effort and Notepad. How do to cmtrace became the default program for viewing logs? The first time you open the tool, you will receive a popup asking for default. Select Yes and it will be the default program for viewing logs. why don’t u just add a command in a single TS step instead of going through all the hoops of an app?